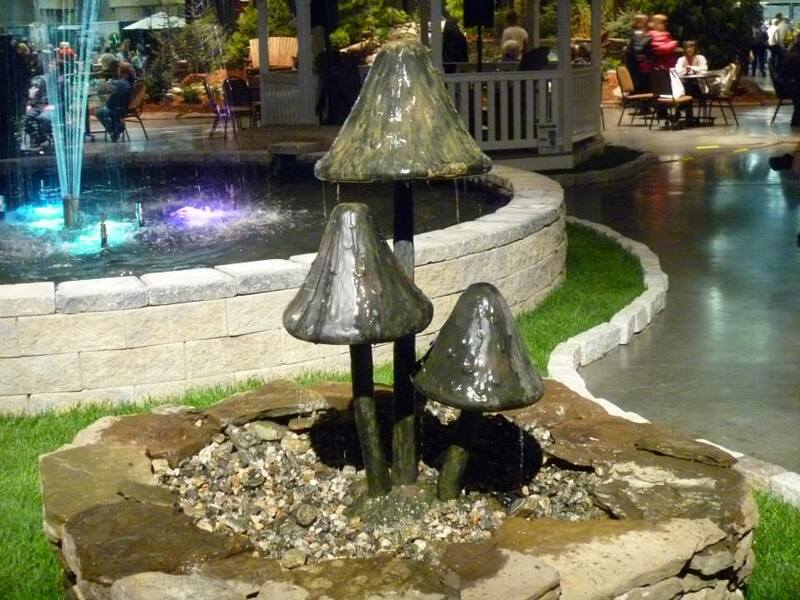 Landscape Garden Fountains or (fountainscapes) installed by professional contractors are small decorative water features that can be displayed in sculptures, figurines, or other types of containers that incorporate an in ground reservoir. They can be an exciting feature in a perennial bed next to your Western Mass or Northern CT area patio. The best part is, maintenance is easy! To keep the pump operating properly and the plants submerged at the correct level, you'll need to occasionally add water to make up for evaporation. 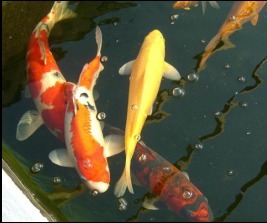 Now that you're enjoying your container water garden, be careful. Once the water gardening bug bites you, there's no going back! Next, you'll be reading how to build your own in-ground pond! These type of fountains are gaining popularity due to their ease of set-up and maintenance. They can be found at garden centers and home improvement stores across America. They are available in a wide range of styles and finishes to fit everyone's taste and budget. From impressive brass to simple resin fountains, these features are made to "stand alone," meaning they don't need any counterparts to make them function. Much like a tabletop fountain, all you need to do is add water, plug it in, and enjoy. Some larger units may require a bit of simple assembly. 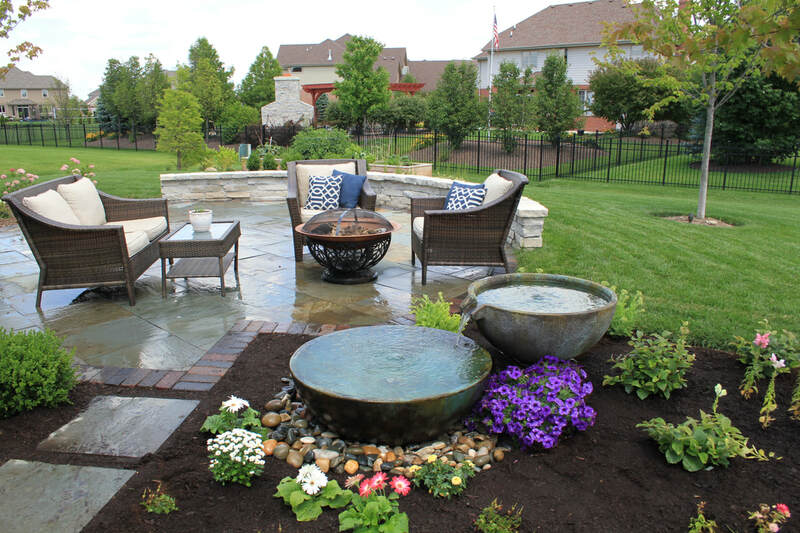 Once you find a fountain that fits your style and budget, all you need to do is find the perfect location for it. You can place it in the foyer of your home to greet guests, or set it outside on the back deck to enjoy during a cool summer evening. ​Tuck one near a garden path or by the front entrance of your home. You'll soon find you want more than just one fountain to grace your landscape. The sound of water draws visitors into your garden and provides a place for the eyes to rest while enjoying the outdoor spaces. Aquascape provides an extra large reservoir called the AquaBasin™. The AquaBasin supports up to 2,000 pounds and holds 75 gallons of water. Large basalt columns can be set atop the basin for a truly impressive decorative water feature in the landscape. For a more formal look, try an impressive brass sculpture. Aquascape provides a wide variety of decorative pieces that can be used in conjunction with the AquaBasin™, from ceramic urns to brass sculptures to carved stone structures. 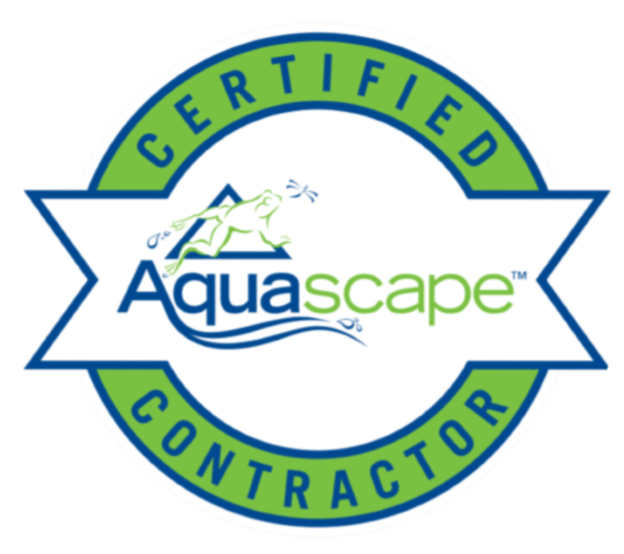 What's more, Aquascape adds new decorative options each year, so there's always something fresh and new to add to your landscape.